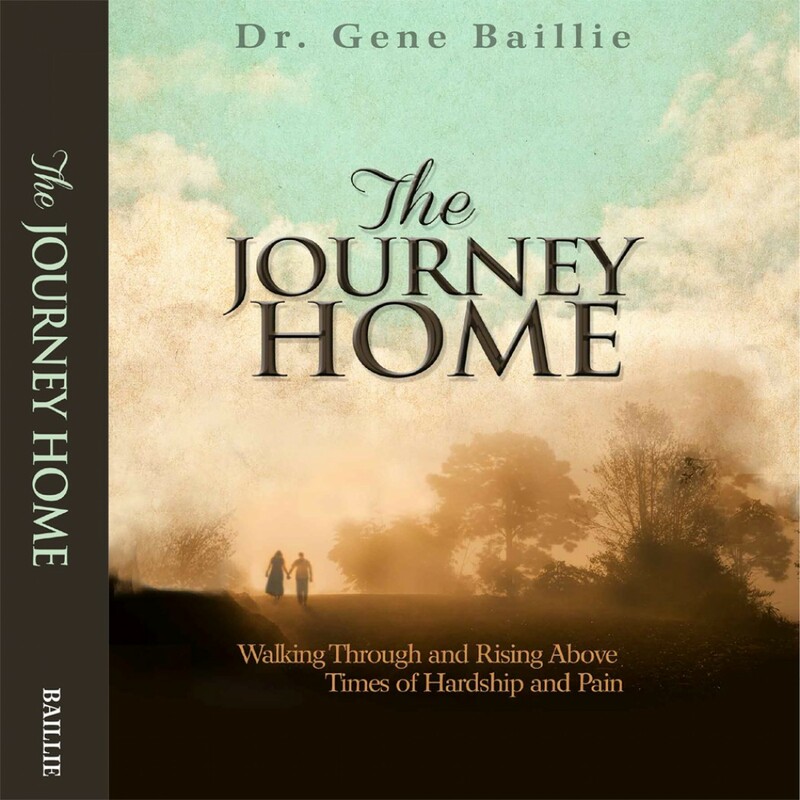 The Journey Home by Gene Baillie Audiobook Download - Christian audiobooks. Try us free. When Dr. Gene Baillie’s wife, Gini, was diagnosed with a rare form of brain cancer, their world was forever changed. This book shares the lessons that Gini and Gene learned as God led them through—and beyond—their darkest valleys on their own journey home.